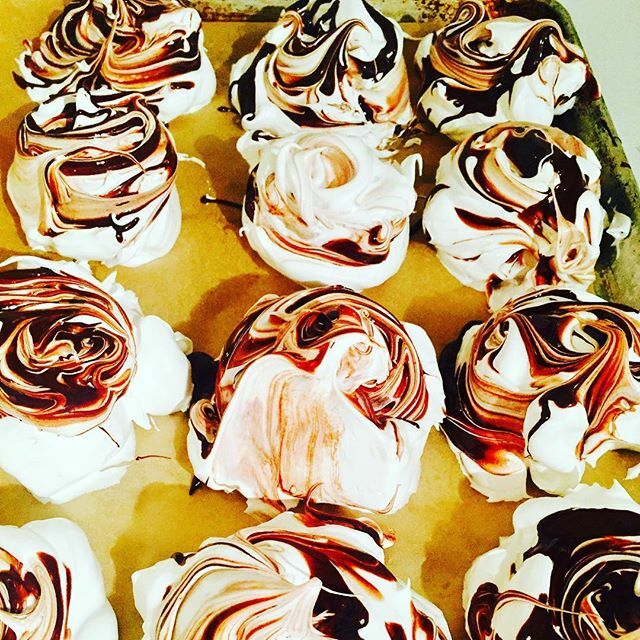 I adore meringues and the addition of chocolate honestly takes them to a whole new level. 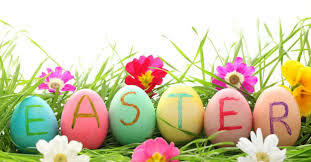 Don't be tempted to use milk chocolate as it has a very high sugar content and will burn. How beautiful will these be at a NYE dinner party? Spoon 6 large blobs onto the parchment lined baking trays, now drizzle each meringue with the cooled melted chocolate, then use the tip of a knife or cocktail stick to make swirls around it. 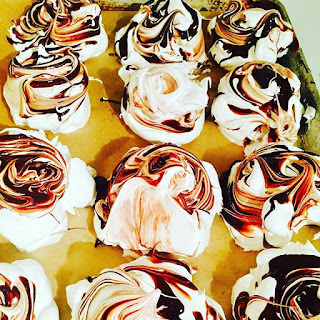 Bake in a preheated oven or the simmering oven in the AGA for about 3-5 hrs (depending how squidgy you like your meringue). Leave to cool completely before moving from the parchment. 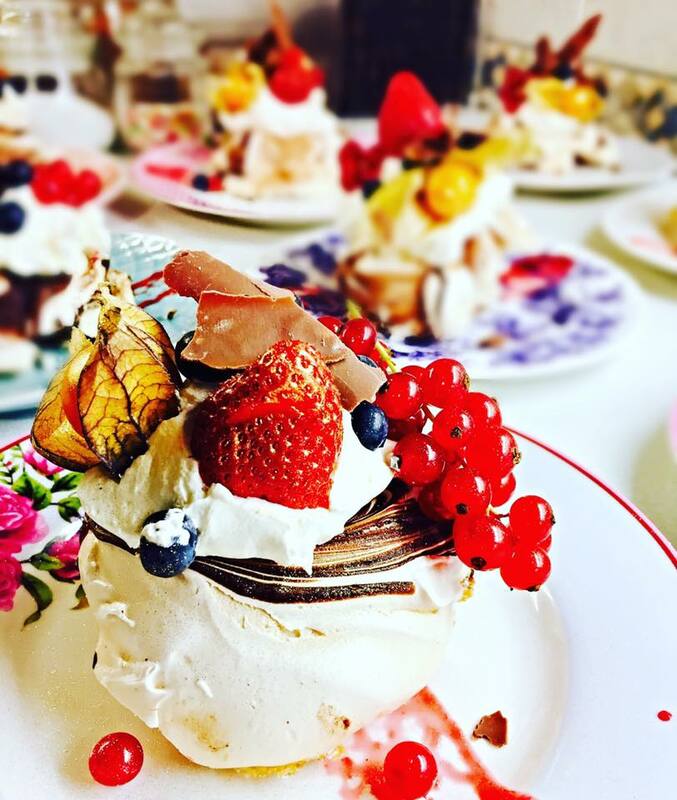 Spoon a sixth of the whipped cream onto each of the meringues, spray the strawberries and cape gooseberries with a little of the gold spray then decorate the meringues with the soft fruits and chocolate shavings. Serve immediately.